Police need your help to find 14 year old Amiyah Mohammed, who was last seen leaving her Lawrence Park, Arima home on Friday January 18th at 7:30pm. 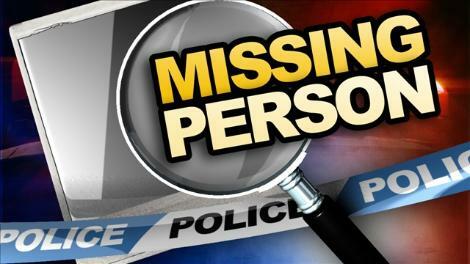 The teenager was reported missing to Arima police on Tuesday January 22nd by her grandmother. Amiyah is of East Indian descent, 5 feet 2 inches tall and slim built with a light brown complexion and long black hair. Anyone with information on her whereabouts is asked to contact the police at 999, 911, 800- TIPS or any police station or text/WhatsApp 482-GARY (4279).